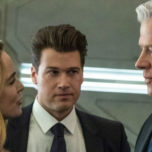 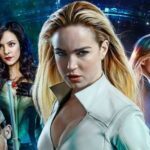 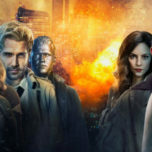 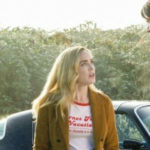 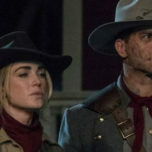 On this week’s The Legends of Tomorrow podcast, Kat and Morgan lose Amy to the theater but are visited by former legendary lady Lauren Gallaway to discuss the 6th episode of season 3 titled “Helen Hunt.” The ladies dive into all the Hollywood glamour, go down a Heddy Lemarr Wikipedia rabbit hole, and question WTF is going on with Nate lately. 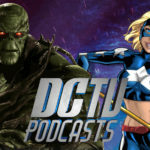 They also talk about the fun FireStein Freaky Friday and of course that Wonder Woman connection. 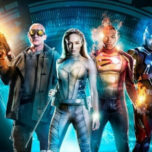 Plus they crown their MVP and Jax of the episode and read listener feedback, including a deep, deep dive into the world of Broadway musicals.